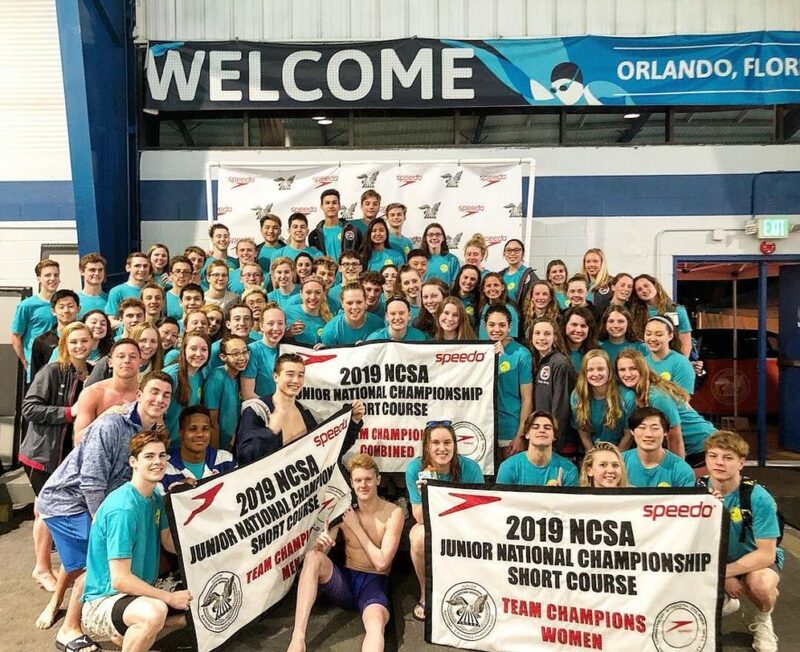 For the third-straight season, Nation’s Capital Swim Club (NCAP), which occupies a huge geographic area across the DC Metro area, swept the team titles at the 2019 NCSA Junior National Championships. While not every year has been sweeps, NCAP has won the combined team scoring at this meet in every season since Nova of Virginia won the title in 2010. That streak dates back to before the team changed its name from the Curl-Burke Swim Club. This was one of the most dominant performances in that stretch, with NCAP coming within 2 points of doubling the next-closest team in the combined team standings (Nova of Virginia). 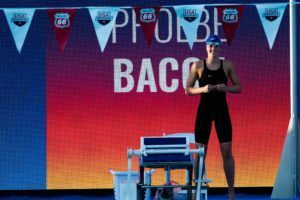 That effort was led by their women’s team, who scored roughly two-thirds of the teams points, including a final-day win in the 50 back from Phoebe Bacon (24.38). Bacon was the girls’ high point scorer at the meet, picking up 239 points individually. 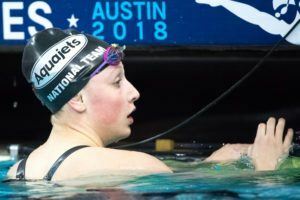 Arlington Aquatics’ Torri Huske scored the 2nd-most points with 212 points, while US National Teamer Isabelle Stadden was 3rd with 185 points. Last year, Stadden was the high point scorer, and Bacon was 2nd. NCAP had 3 swimmers finish in the top 10 of girls’ individual points, with Katelyn Mack placing 4th and Abigail Harter placing 10th. NCAP’s girls won all but one relay (the 200 free relay). 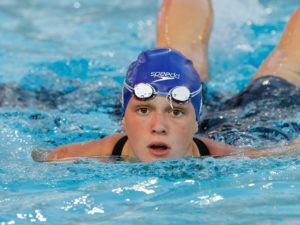 They also had the top-finishing “B” relay in all 5 relays, including 4th-place finishes twice. Rockwood Swim Club’s Jack Dolan was the high point award winner on the boys’ side with 176 points, while NCAP’s Sean Conway was 2nd with 166 points. Dolan won both head-to-head matchups between the two. Great team, great coaches who really teach, lots of talent. But, you know, it’s also a massive team with 14 practice sites across two states and DC. At meets like this, NCAP is basically an all-star team. Some of the kids on relays together only see each other at the big meets. NCAP deserves all the kudos it gets, but let’s keep things in some perspective when comparing it to most other teams. Keeping things in perspective is a good point. 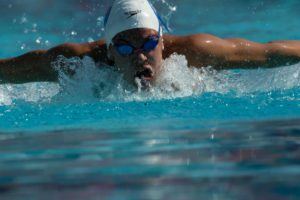 There are many teams that choose not to come to this meet, opting to have already had their short course championship in a sectional meet with a better pool and moving on to long course. Not to mention the fact the meet is beyond full and there are many teams that can’t get in or can’t schedule it every year because it’s so full. The facility is beyond maxed out to host this meet. They did the best they could, but not a great environment to race fast. I plus 1’d this post. However, I’d beg to differ on the comment about the Orlando Y not being a great environment for fast racing. 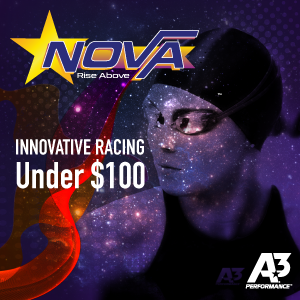 As someone at the meet I can tell you the swimming was extremely fast (look at the results for proof) and the swimmers from all of the teams brought great energy (props to the Academy Bullets swimmers who were the best at bringing the energy everyday). Sure, it’s not for everyone…but for those who attend it’s an amazing experience annually. I was there and saw the energy, but the bathrooms and locker rooms were barely functional. The seating, if you could find any when the facility opened was rusted over. $10 a session to get in, warm up and warm down was swim at your own risk. Looking at times that swimmers posted, they’ve definitely competed better in other pools. Is there any chance this meet will get moved to a better venue? I would doubt it. 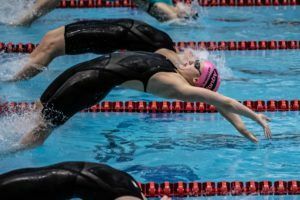 The best pools for the meet are in NC or Georgia Tech, which are booked with Sectional and college meets. 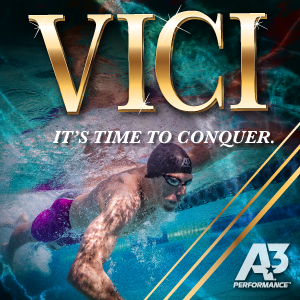 The appeal is it’s Orlando, a coach and their swimmers can literally fly in and get a ride to any of the many hotels within 2 blocks of the pool. Lots of great restaurants as well, so that’s a great draw for the meet. I understand the Y renovated the pool in the last 2 years, but I’m not sure what they renovated. Because of the timing and locations of Sectional meets, very few teams from the Midwest and West went to the meet. Yes, indeed. There are about 60,000 kids who do summer league in the DC Metro area. These kids feed the club teams — who consistently turn out top talent. NOVA is in Richmond not in the DMV but about 2 hours south. Perusing social media you can see a lot of photos from NCAP kids taken with their coaches and their site. Loose confederation is a better description. While the NSCA meet is great for the east coast teams there is not great representation from across the country.